Since our inception, service has been more than just a word, it's our philosophy. We not only pride ourselves on the quality and reliability of the spas and stoves we carry, but on the people who provide our unparalleled customer service. 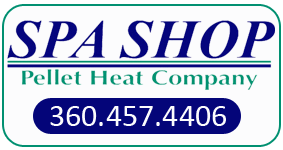 At Spa Shop Pellet Heat Co., the purchase of a spa or stove is just the start of a wonderful relationship that continues long after the sale and delivery of your spa or stove. We offer professional assistance in planning for your site preparation and delivery. We'll be happy to provide you with a "site inspection" to determine the best location of your spa. 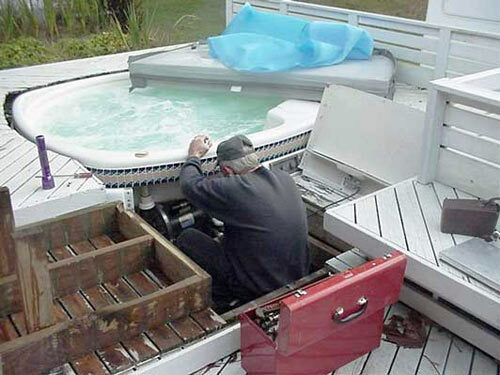 Thanks to the convenient portability and ease of installation, you can usually have your Hot Spring® Spa delivered and running in the same day! As for your stove, we can do it all! Our expert service staff is ready and able to handle any of your service needs. Part of what defines great service is never needing it, but making sure timely response is available if and when you do. 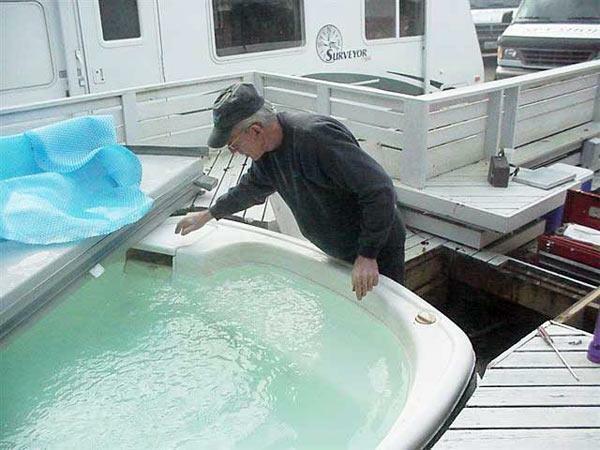 Copyright © 2019, Spa Shop and Pellet Heat Co..
Spa Shop and Pellet Heat Co.
Powered by Port Angeles Website Services.